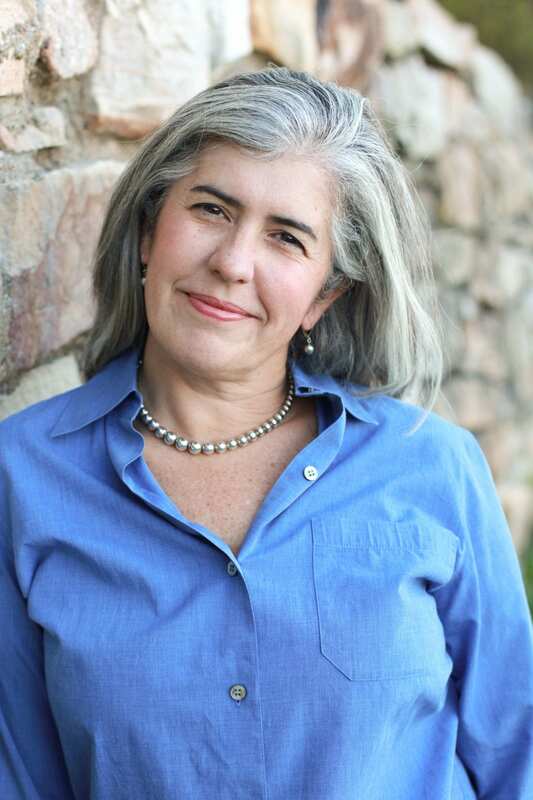 Dr. Carol Stoney is a licensed professional counselor and mental health specialist who offers clients the benefit of her exceptional training in the areas of healthy couple-hood and repairing relationships. 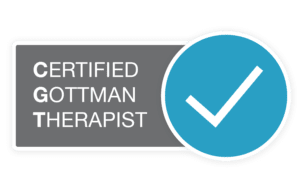 She is one of very few therapists in the world who is trained in all three of the leading couples therapy treatment programs: Gottman Method Therapy, Emotionally Focused Therapy, and the Imago Method. The sole focus of Dr. Stoney’s practice is working with individuals and couples who are taking the courageous step to understand and repair relationships and are interested in learning the best and latest tools available to make a healthy love connection happen. Dr. Stoney is also an award-winning researcher and published author as well as an experienced lecturer in the area of healthy relationships. 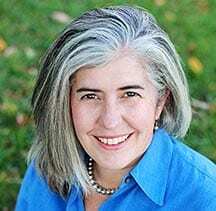 She offers couples therapy, individual therapy, group seminars and lectures on a variety of topics related to dating and long-term relationship health. She can be seen as the therapist on MTV’s Teen Mom, Fox’s I Do, and as a guest on WRCBtv’s Three Plus You. Dr. Stoney is a Chattanooga native who returned to the area with her family in 2005. She is a wife, mother, daughter, sister, friend and never-ending learner when it comes to how to love those in her life better every day. Dr. Stoney has completed the following post-doctoral training related to the specialization of treating couples.